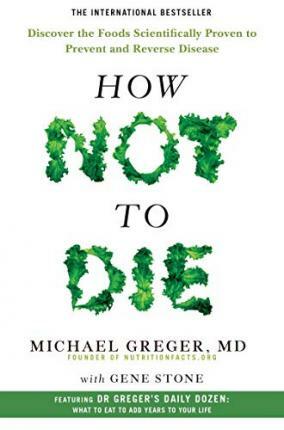 Michael Greger, MD, is a physician, bestselling author of How Not To Die, and internationally recognized speaker on nutrition, food safety and public health issues. He runs the popular website NutritionFacts, a nonprofit, science-based public service providing free daily videos and articles on the latest in nutrition research. Dr Greger also proudly serves as the Director of Public Health and Animal Agriculture at the Humane Society of the United States. He is also the author of The How Not To Die Cookbook.